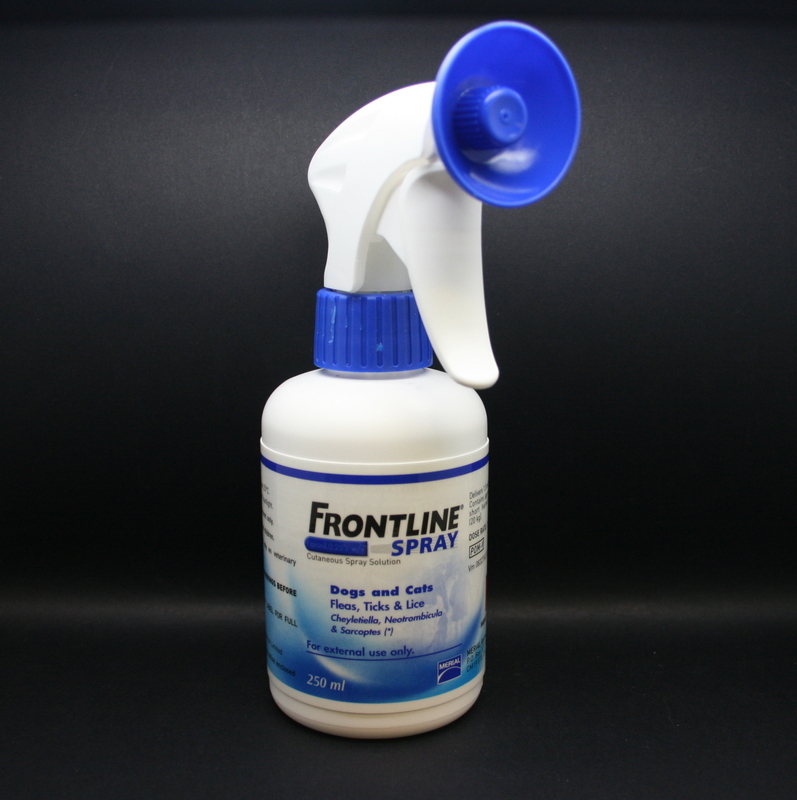 Frontline spray is applied topically to the skin to prevent against & treat flea & tick infestations. Warnings & Contraindications- Wear disposable gloves whilst applying the product. Do not touch the treated area until dry. 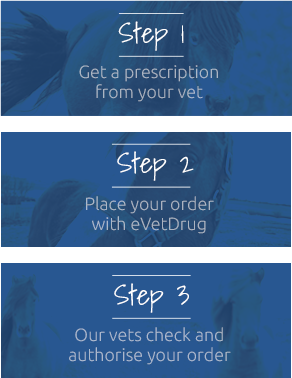 Pregnancy & Lactation- Safe to use in pregnant & lactating dogs.